It’s common to love tech when it works and despise it when it does not. 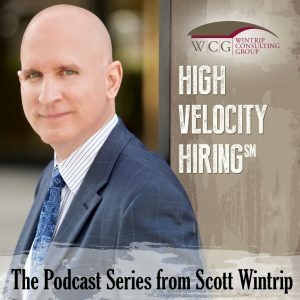 This episode of my podcast is an open conversation about one specific type of tech: applicant tracking systems. In particular, what everyone involved with them can do better. This includes the software companies who make the systems and the buyers who use it. Whether you’re a buyer or vendor, you’ll take away concrete actions that will improve the ATS experience. Joining me for this conversation is Jonathan Novich, Vice President of Product Strategy for Bullhorn.